Stop Buying From a Middleman & Start Saving Money Today ! Thermal transfer labels always require a thermal ribbon. 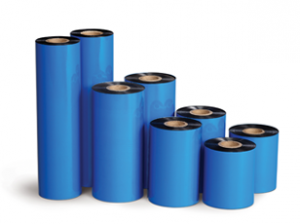 The carbon ribbon is melted onto the label, resulting in durable and long-lasting labels. 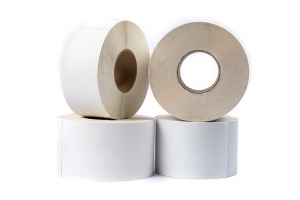 Our thermal transfer labels are perfect for packaging, inventory, and shipping. Direct thermal labels do not require any ink to print. They are perfect for temporary uses like for fast selling inventory or shipping and receiving packages. These labels are high quality and easy to scan. 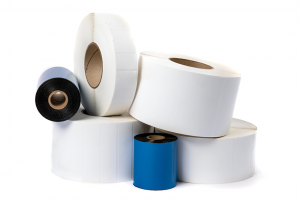 A thermal transfer printer requires a thermal ribbon and lucky the ribbons are inexpensive, effective, and high-quality. Thermal ribbons are melted onto a paper stock with a hot print to create a clear image. Founded in 1954, Kroy LLC was a pioneer in thermal transfer technology manufacturing one of the first thermal printers and thermal ribbon in the U.S.Today, located in Cleveland, Ohio. 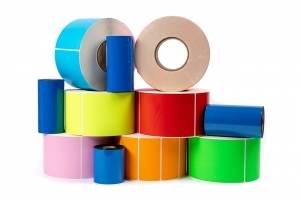 Kroy Labels and Ribbons is an industry leader in label manufacturing. 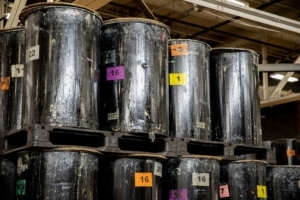 With more than 50 years of industry experience, our team’s commitment to exceptional service is matched by its commitment to sell only the highest quality products that are matched to your particular application needs. Kroy Labels makes our own adhesive in-house. As a result, we are constantly checking for quality control and looking for innovative new formulas. Using our adhesive allows us to lower the price of our labels while maintaining a high-quality standard. Your business and customer experience are important to us. 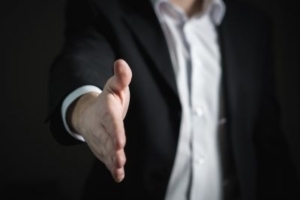 That’s why you will always have an expertly trained sales representative to help you with all matters regarding your account – you’ll never have to talk to a machine. You’ll always have someone who knows you and your needs so your orders are accurate and reliable. Your time and business are important to us. Kroy Labels realizes that labels are a huge part of every operation and we don’t want you to ever run out. That’s why we offer same day shipping, so you can have the labels you need as soon as you need them. 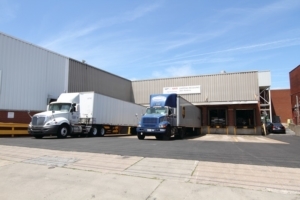 We offer customers the ability to buy directly from the factory and cut out the middleman. This allows for huge cost savings and allows Kroy Labels to have excellent quality control and marvelous consistency. At Kroy Labels, we source around the globe for the best materials to use in our production. Our products then go through several quality control tests that are completed by trained professionals on a daily basis. Our products are 100% satisfaction guaranteed! 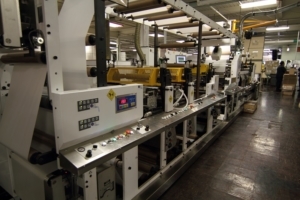 Kroy Labels does not operate on a make-to-order manufacturing process. 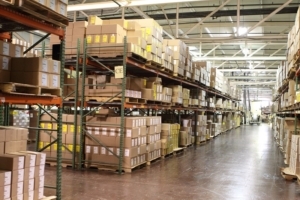 Instead, we cut out lead times completely and offer you over 120 items that are always available.